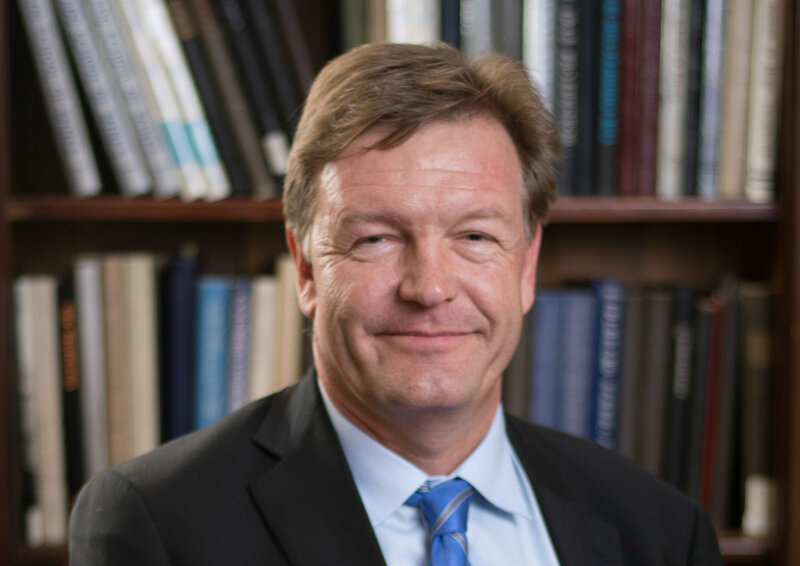 Andrew Herring, professor of chemical and biological engineering at Colorado School of Mines, has been awarded the Henry H. Storch Award in Fuel Science by Energy and Fuels Division of the American Chemical Society. The Storch Award recognizes distinguished contributions to fundamental or engineering research on the chemistry and utilization of fuels. Special consideration is given to innovation in the use and characterization of fuels and advances in fuel chemistry that benefit the public or the environment. Herring will receive the award in August at the ACS National Meeting in Boston. A symposium in his honor will be held August 20-21 as part of the national meeting. The work Herring is being recognized for has all been conducted during his tenure at Mines, where he has worked since 1995. Herring holds a PhD in chemistry from the University of Leeds. In 2016, he was elected a fellow of the American Chemical Society, where he also served as division chair of the Fuel Division and received the ENFL Distinguished Service Award in 2015. He is the current chairman of the Energy Technology Division of the Electrochemical Society.